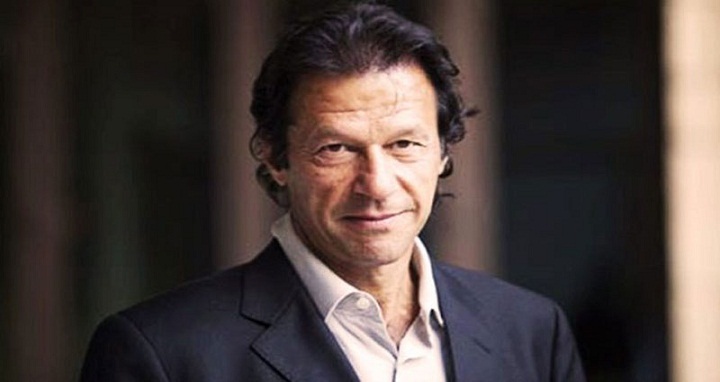 Dhaka, 26 July, Abnews: Ex-cricket star Imran Khan has taken an early lead as votes are counted in Pakistan’s poll, but political rivals allege vote-rigging on a major scale. Early unofficial results suggest his PTI party are in the lead, but it will need to form a coalition if it is unable to secure a simple majority. Results are trickling in slowly, but election officials deny rigging saying there are simply technical problems. Voting day saw bloodshed, with many killed in a blast at a polling station. This historic election will mark only the second time that a civilian government has handed power to another after serving a full term in Pakistan. With 42 per cent of polling stations counted, the Election Commission of Pakistan had Mr Khan’s Pakistan Tehreek-i-Insaf (PTI) party leading in 113 of 272 contested National Assembly constituencies, according to Pakistan’s Dawn Newspaper. But the party of disgraced former Prime Minister Nawaz Sharif has weighed in rejecting the results, as have a host of smaller parties, all alleging vote-rigging and manipulation. “The way the people’s mandate has blatantly been insulted, it is intolerable,” Shehbaz Sharif, leader of the PML-N and brother of the former prime minister. Election officials say delays in releasing the results are simply down to technical failures in the electronic reporting system and the votes are now being counted manually.